Genuine Philips. Made in Germany. 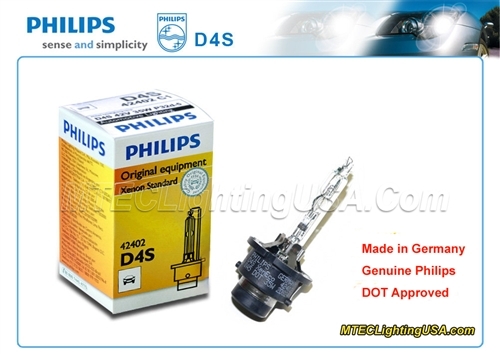 Philips D4S bulbs are direct replacement bulbs for stock D4S Bulbs.